A type of plan offered which is not included as a part of a health plan. You may want this if the health coverage you choose doesn't include dental, vision and/or prescriptions. Research shows good dental health is essential to your overall health. Protecting your smile starts with regular visits to the dentist and a good dental plan. Even if dental coverage doesn't save you money, it can be a good incentive to make those preventative-care appointments and your more likely to go to the dentist if you've already paid for the insurance coverage. A dollar spent on cleanings and x-rays, can save you money on a more time consuming and pricey procedure in the future. In a discount plan, you typically pay a monthly or annual fee and get a card, although some discount plans are available free of charge (this is free and can be used immediately). You present your card when you fill a prescription and the pharmacy gives you a certain percentage discount on the cost of the drug. The discount may vary drug by drug or by brand name versus generics. Discount plans are NOT insurance plans. Discount plans are offered by drug manufacturers, drug stores and membership organizations. 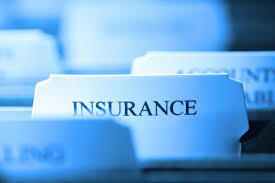 Prescription drug insurance is similar to medical insurance. You (or your employer) pay a premium and then you pay a co-pay when you fill a prescription. 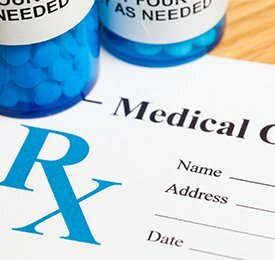 If you are insured through a large employer group plan, prescription drug coverage may be a separately-administered plan or integrated with your medical insurance. Large group plans are not required to include coverage for the ACA's essential health benefits, which means it's possible (although rare) to have large group coverage that doesn't include prescription drug coverage.